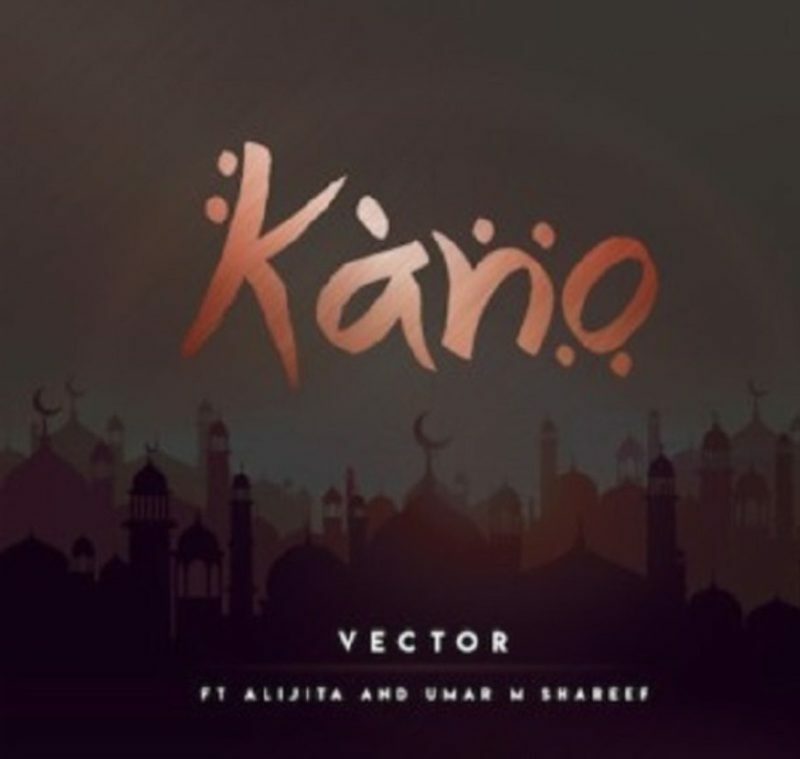 Get this brand new piece of music from Vector – Kano Ft. Alijita & Umar M Shareef out now! Nigerian rapper Vector releases a hot new tune titled ‘Kano‘ and he features northern music acts Alijita and Umar M Shareef. Vector takes things further up north with his new jam ‘Kano‘. The rapper is making cross national hip hop tune as he taps into northern music vibe. ‘Kano‘ exalts Arewa hip hop. Take a listen to Vector – Kano Ft. Alijita & Umar M Shareef below!